Enrique Iglesias To Perform in São Paulo! Enrique Iglesias announced on Social Media today that he will be performing in São Paulo this April! The concert is set to take place on April 5th at the Espaço das Américas in São Paulo, Brazil. Tickets will be available on Ticketmaster.com, starting this Thursday, December 14th. 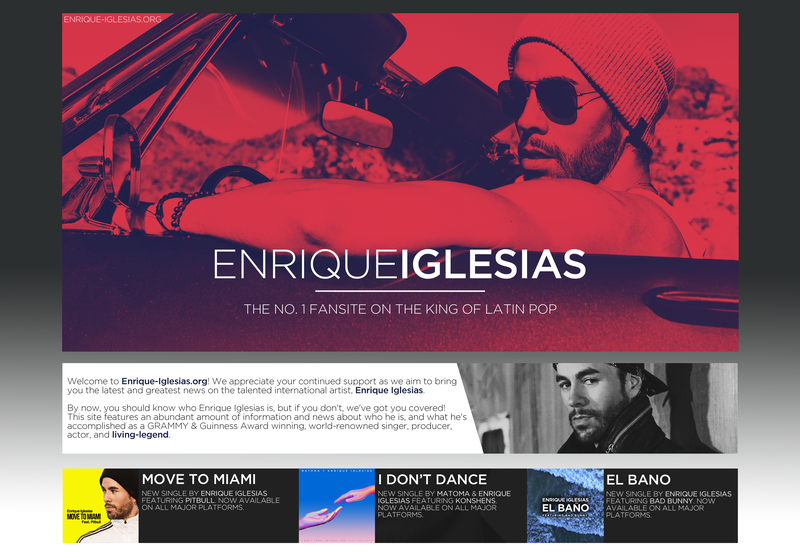 ← Enrique Iglesias To Perform in Brazil!